Adrenocorticotropic hormone or what is commonly called ACTH and in some cases corticotropin is a polypeptide which is produced and secreted on the anterior lobe of the pituitary gland , the hormone has a molecular formula C207H308N56O58S1 and it has a molecular mass of 4.5411 kilo Daltons . The effects of increased levels of ACTH include release of corticosteroids, this mainly occurs in the form where the cortisol is released from adrenal cortex. ACTH mechanism of action mainly occurs when the ACTH cell surface receptors are stimulated, these cells are located on the adrenocortical cells. When the cells are activated, it results in the biosynthesis and the secretion of glucocorticosteroids, mineralo-corticosteroids, and androgenic steroids. The adrenocorticotropin hormone receptor consists of 7-membrane of G-coupled protein receptor. 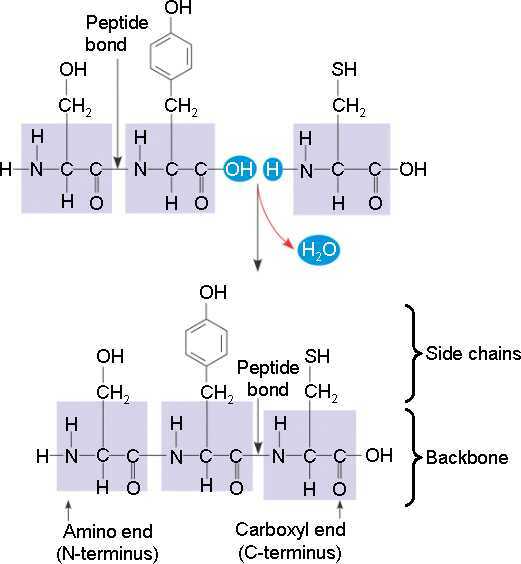 When the receptor binds to the ligand binds to the receptor, it undergoes conformational change which in turn stimulates the enzyme adenylate cyclase , adenylate cyclase increases intracellular cyclic adenosine monophosphate and a consequent activation of protein kinase A. When PKA is activated it leads to the stimulation of steroidogenesis. ACTH acts on several steps that are essential in the production of different corticosteroids in the adrenal cortex. It stimulates the lipoprotein uptake by the cells, this is essential in increasing bioavailability of the cholesterol to adrenal cortex cells. ACTH increass the rate in which cholesterol is transported into the mitochondria where it undergoes activation and hydrolysis. Research shows that some cases of ACTH deficiency occurs because of congenital disorder or as part of hypopituitarism. ACTH deficiency is crucial especially in treating other diseases or conditions such as Cushing’s syndrome. ACTH 1-39 is effective in increasing the production and releasing of the corticosteroids, it is essential that the levels of ACTH remain at significant amount always this protects against osteonecrosis of the femoral head. Research reveals that corticosteroid therapy can be effective in dealing with hypotension and vassopressors, however this is still under study and has not been approved for use ACTH 1-39 .